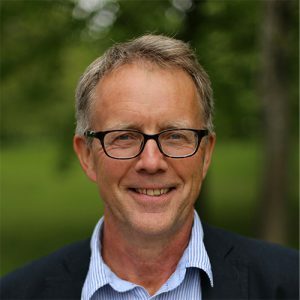 Fredrik has a Masters in Business Administration from the Stockholm School of Economics, specialising in economic psychology and market research. He has worked in market research for more than 30 years. He is also a member of ESOMAR, an organisation responsible for promoting industry standards. Alf’s background is in the world of banking and he has worked with analyses for the travel industry for many years. Anna-Karin has an academic degree in behavioural science. She has trained in Information & PR and is a certified career coach. Extensive research experience from running and conducting international qualitative development projects for clients in both the private and public sector. She is also engaged in the fields of education and integration. Lotta is a market economist. She is an expert on qualitative research methods. Extensive experience as a lecturer in marketing, as well as from running development projects and moderating. She has several board assignments within the culture sector. Add to this around 150 employees working on an hourly basis around the country, as well as all our mystery shoppers.